Then the process of grieving began, which took its own toll: heaviness in limbs, heart and lungs; difficulty smiling; new, deeper pouches under my eyes; grayer hair; the feeling that life might punch me in the gut again when I least expected it. Slowly, and with the help of many gifted practitioners–a grief counselor, Zero Balancers, acupuncturists, a specialist in flower essences, a polarity therapist, and massage therapists–my heart and limbs felt lighter and I began to feel like myself again. Until this week when, after the most recent massage–offered by a strong and sweet young woman just one year out of massage school–all the tumultuous feelings returned. How beautifully our bodies store in their many layers and depths emotions and sensations we are not ready to process. Then, in a moment of quiet and safety, they can bubble to the surface of our skin and our consciousness. In this case, I felt the massage, one of the deepest I’ve requested, scraped residual sorrow out of my cells. My teacher, Dr. Fritz Smith, the founder of Zero Balancing, likes to say that every session is like a wrapped present: you never know what you will find. This was certainly the case for me in receiving work from this lovely young woman. 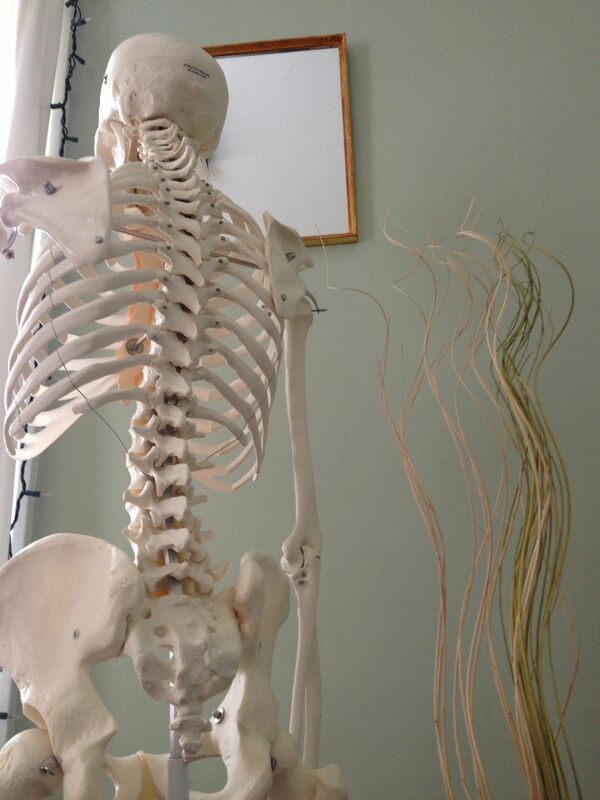 Zero Balancing teaches that the soft tissue, also home to acupuncture meridians, typically stores emotions felt–expressed and unexpressed–while bone, the deepest, densest tissue in the body aside from the teeth–frequently holds experiences from early childhood when bones are so plastic and forming, as we take our first steps, for example. In childhood, our soft tissue is soft, not yet hardened into a protective layer that so many of us over a certain age share. In childhood especially, things “cut to the quick” because physical muscular barriers are not there. In my own Zero Balancing sessions, I have uncovered long-forgotten memories and sensations from pivotal childhood moments, along with other experiences that affected me to the core. Which brings me to my point: how wonderful to let go of grief, anguish, anger, frustration, humiliation or whatever else your loyal tissues may have packaged up in literal human Ziplocs. Sometimes you can let go by yourself–through running, yoga, meditation, boxing, etc. But sometimes, like I did, you need a helping hand.